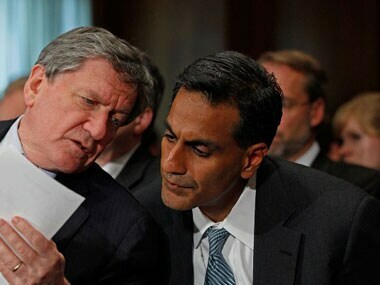 India and the US cannot be "fighting everyday on trade issues while cooperating on defence," former US Ambassador to India Richard Verma has said, highlighting the need to "fire on all cylinders" to move ahead their strategic relations. 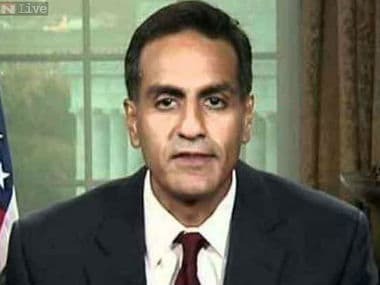 The US has made it clear to Pakistani leaders that their "continuing support and facilitation" of terror groups along the border to create a "perpetual state of conflict" with India is "not sustainable", former American Ambassador to India Richard Verma has said. 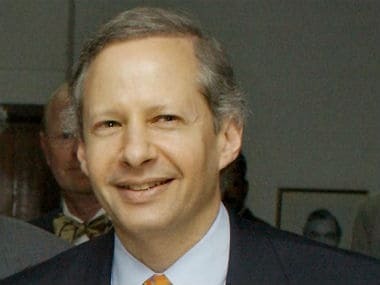 Kenneth Juster, a top economic expert on India, has been sworn in as the US Ambassador to India. Kenneth Juster would replace Richard Verma as US envoy, if nominated and confirmed by the Senate. 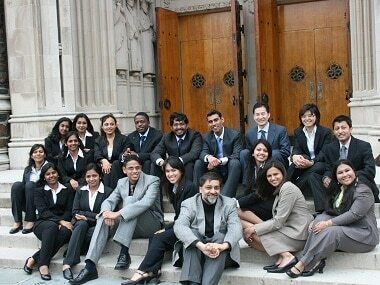 The Senate on Thursday confirmed by a voice vote the nomination of Kenneth Juster as the next US Ambassador to India. 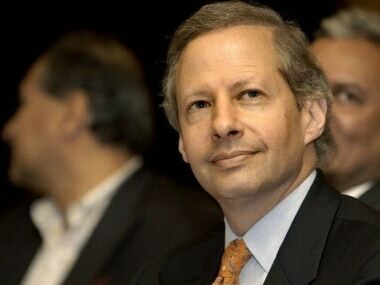 A crucial Senate Committee would vote on Trump administration's ambassadorial nominee to India, Ken Juster, later this week, thus paving the way for a full Senate confirmation soon. A look back at Kenneth Juster's recent predecessors and the role they played in furthering India-United States' strategic partnership. 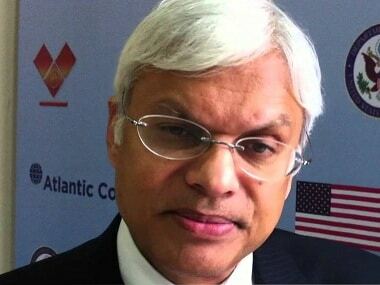 Speculations were rife in the Indian media that India-born strategic analyst Ashley Tellis may succeed him as the next US Ambassador to India. US President Barack Obama's appointee as ambassador to India, Richard Verma, may be ending his New Delhi assignment this month when President-elect Donald Trump takes over on 20 January if an administration directive to non-career diplomats holds.